4 Essentials Tools that all online entrepreneurs should have in their working arsenal. From SEO Reporting, to Ticket Support Management, to Project Management, to Ad Retargeting Management. All are premium services to help you with each aspect to make running your online business much easier. 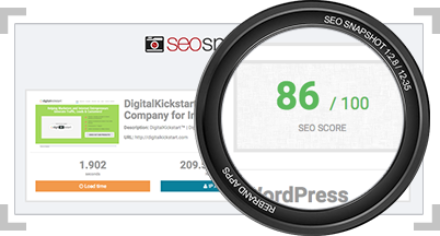 SEOPop - Snapshot will analyze a website, generate an SEO report card based off of a large list of weighted SEO factors, and then it creates an in-depth audit of the URL being analyzed. Finding all this information and keeping it current is difficult. 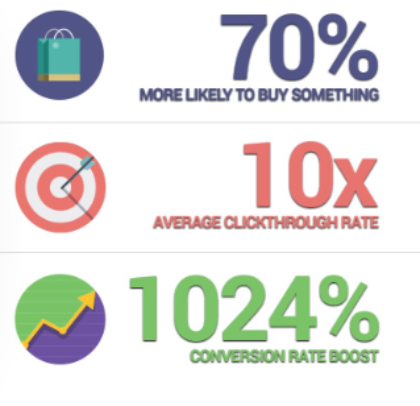 With SEOPop - Snapshop, you can see all of this inside one easy-to-navigate dashboard. RetargetPop - Pinpoint is a retargeting system that lets you retarget ads instantly whenever someone visits your site. 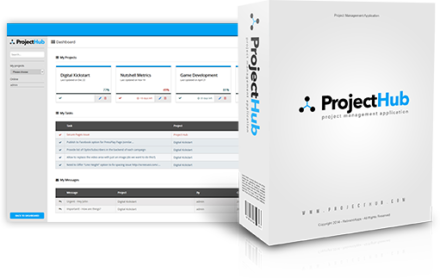 ProjectPop is a software platform web application, which has been specifically designed to provide your team with a productivity-optimized, virtual work environment that is based on coordination from the top and collaboration throughout. SupportPop - Ticket Hub is an online help desk that runs on your web server. 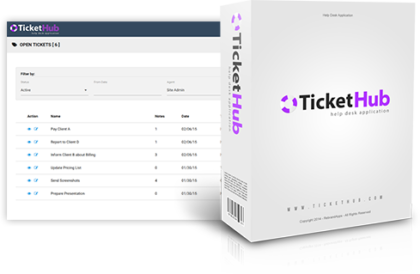 Internal requests and tickets (for example, if your business has an IT department, SupportPop - Ticket Hub gives your employees a streamlined online interface for communicating with IT).